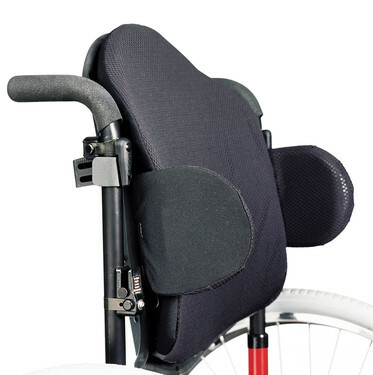 The J2 wheelchair back features a mildly curved shell for posterior pelvic and mild lateral thoracic stability. 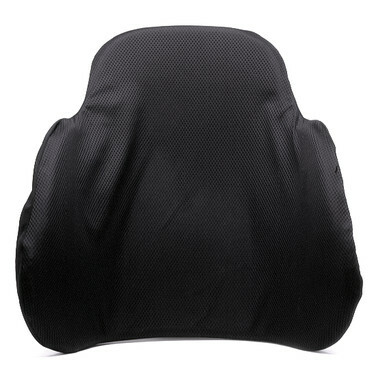 Its contoured foam insert distributes pressure over a wider area to increase comfort and reduce the risk of skin breakdown. 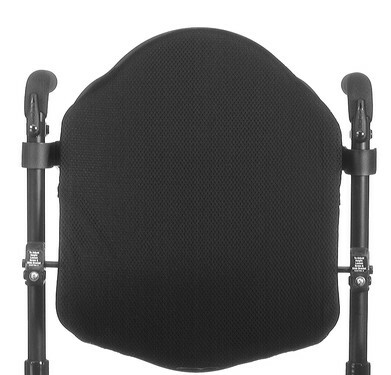 The J2's AirExchange wheelchair seating cover promotes airflow and dissipates heat and moisture, keeping the client clean and dry.